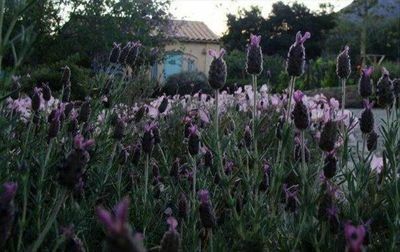 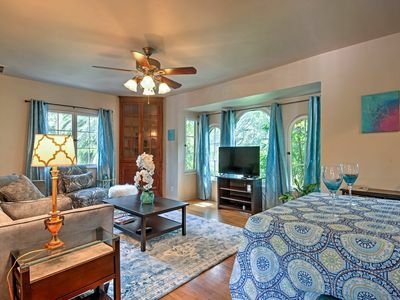 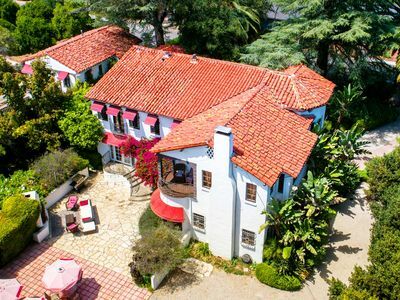 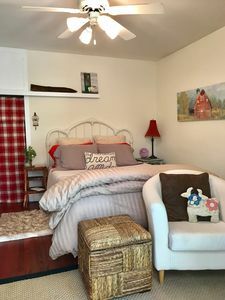 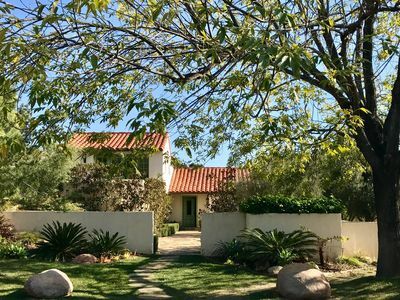 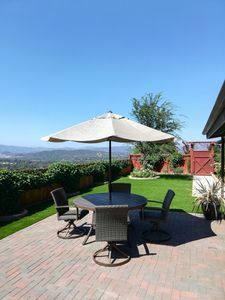 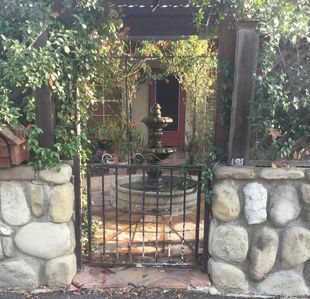 Beautiful Spanish style guest house in Ojai with one bedroom comfortably furnished and private. 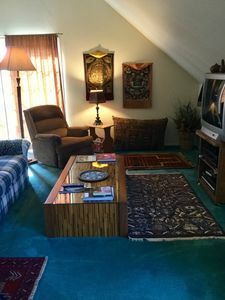 The guest house is located on the second floor accessed by a private staircase. 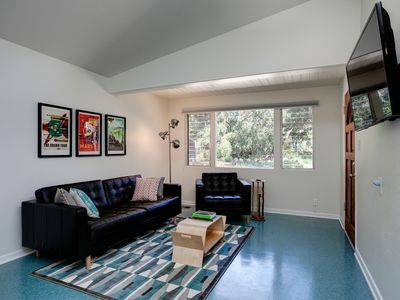 Living room with hardwood floors and gas fireplace with a cozy blue velvet sofa bed and dining table. 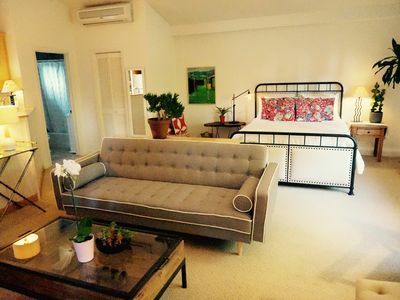 Bedroom with a queen size bed and balcony. 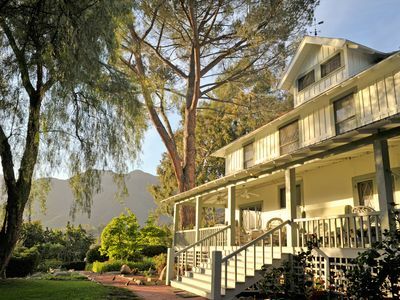 Large windows with mountain views on the second floor, overlooking the orange orchard with its resident alpacas. 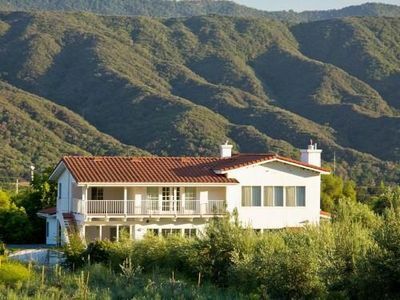 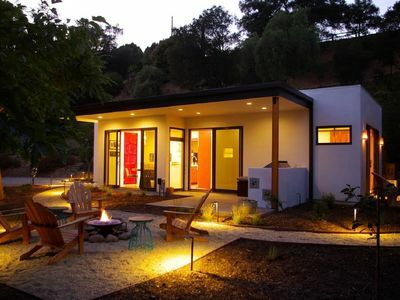 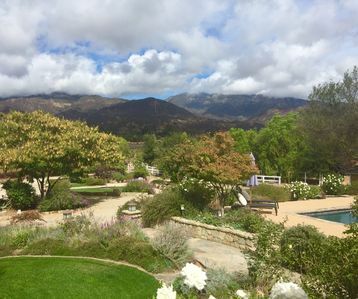 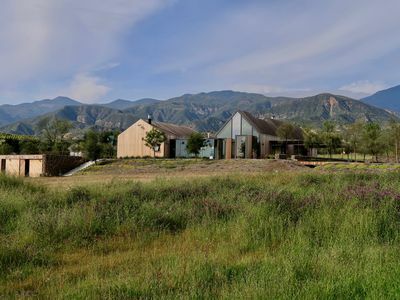 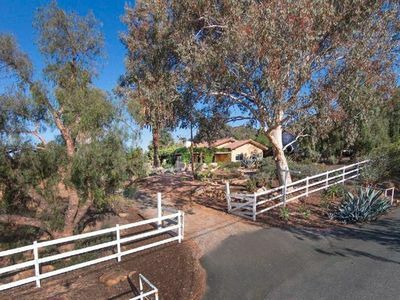 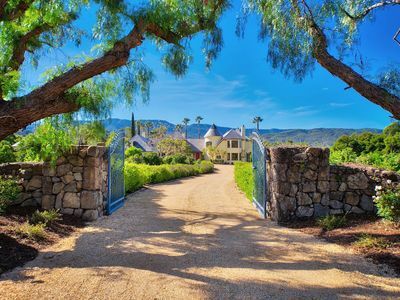 Located in a great area of Ojai near town just three blocks from hiking and biking trails. 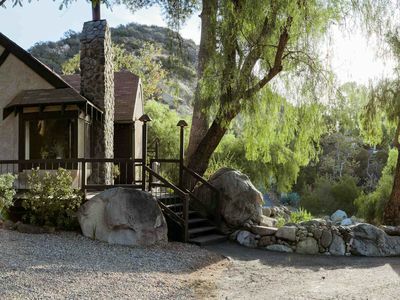 Walk to a number of great restaurants including the World famous Deer Lodge, the award wining Ranch House as well as a local BBQ and Pizza place. 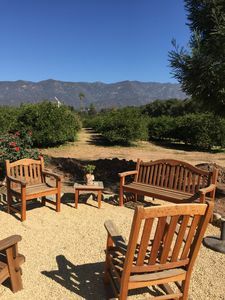 You can also walk to the Farmer and the Cook organic market and get your morning coffee at a great organic coffee shop. 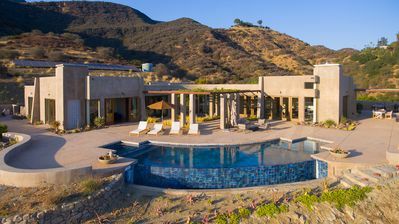 The Main house is also a vacation rental and guests of the main house have priority over the pool and grounds when its occupied. 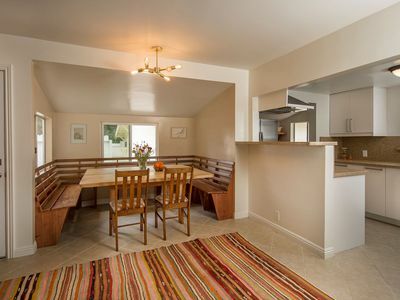 Private, Self contained 2 Bdrm w/ courtyard, Pool, Hot Tub and Fireside Fun.